This large inflatable rat is a common sight at protests of non-union worksites in New York City. As an attorney who practices in the metropolitan area, I often find myself traveling into New York City. I am amazed at the amount of construction that I see; the cityscape is changing and evolving rapidly. This construction boom means more business, a steady paycheck for workers, and more money for the city and state. Unfortunately, with the rise in construction also comes a rise in safety violations, injuries, and fatalities. The New York Committee for Occupational Safety and Health (NYCOSH) recently issued a report called Deadly Skyline regarding construction fatalities in New York State. A summary of their findings notes that from 2006 through the end of 2015, 464 construction workers died while on the job, with falls as the leading cause of death. When a fatality occurred, safety violations were inherent in more than 90 percent of the sites inspected by the Occupational Safety and Health Administration (OSHA). The report pointed out that non-union work sites had twice the safety violations of union sites, and in 2015, 74 percent of the fatalities occurred on non-union projects with the majority of the fatalities involving Latinos. It is painfully obvious that shortcuts and cost-saving measures result in injury and death. Many employers use misclassification as a means to save money. Misclassification occurs when an employee is labeled as an “independent contractor” so that a business owner doesn’t need to pay Workers’ Compensation insurance, Social Security, Medicare, or unemployment taxes. Some even resort to paying employees off the books as well in an effort to save money. This may not seem troublesome until you realize that this is a one-sided deal that really only benefits the employer. According to the NYCOSH report, misclassification of workers allows an employer to skirt the safe workplace requirement as OSHA does not cover independent contractors. Employers must provide Workers’ Compensation insurance for their employees, and typically must notify their Workers’ Comp carrier as to the number of employees they have and the type of work they do. A risk analysis is performed and then employers are assigned a premium to pay in order to cover their workers in case of injuries. If injuries occur, premiums may be increased accordingly. Obviously employers in high-risk businesses must pay more for their premiums than those with employees involved in low-risk jobs. As injuries on misclassified workers do not add to an employer’s bottom line, there is less incentive to provide safety measures if it cuts into profits. To make construction sites safe, NYCOSH recommends adequate education and training as well as legislation to punish those whose willful negligence causes a death. They also recommend passage of the NYS Elevator Safety bill that requires the licensing of persons engaged in the design, construction, operation, inspection, maintenance, alteration, and repair of elevators. It would also preserve Section 240 of the New York Labor Law, commonly referred to as the “scaffold law,” which governs the use of scaffolding and other devices for the use of employees. Weakening the Scaffold Law would shift safety responsibility from owners and general contractors who control the site, to workers who do not control the site and are in a subordinate position. It is a true tragedy when someone is maimed or killed in an accident that could have been prevented. Not every employer engages in these tactics, and most workplaces are generally safe spaces for workers. However, even one death is too many. This entry was posted in Workers' Compensation, Workplace Injury, Workplace Safety and tagged construction, independent contractor, misclassification, NIOSH, NYCOSH, safety, unions on May 29, 2017 by Charlie Domer. Are You Misclassifying Your Workers and Committing A Fraud? Don’t make assumptions. If you are a business owner you should consult a tax professional and an attorney to ensure you are complying with IRS and labor laws when hiring staff or contractors. If contracting with staffing companies or labor brokers, make sure those agencies are properly classifying its workers as employees. Companies can be held responsible for labor violations of their contractors. Consider filing a SS-8 Form (Determination of Worker Status) with the IRS and ask that agency to determine whether the worker is an employee or independent contractor. Be aware that contractors set their own schedules and pricing, and perform the work as they see fit. If you want control over these areas, make sure you hire an employee. This entry was posted in employment law, Fraud, Workers' Compensation and tagged fraud, labor law, misclassification, North Carolina, ss8 form, worker misclassification on September 7, 2015 by Charlie Domer. As we in Wisconsin wrestle with Governor Walker’s ill-advised proposal to split up an efficient and time-honored workers’ compensation system (for alleged purposes of “efficiency”), it is instructive to reflect on the legislative proposals during the first quarter of 2015 across the nation in workers’ compensation. A National Council on Compensation Insurance, Inc. (NCCI) annual issue symposium in Florida reported that over 600 workers’ compensation bills were filed in the first quarter of 2015. Over 10% of these (65) deal with presumptive coverage for First Responders, giving First Responders the presumption of workers’ compensation coverage for their injuries and occupational exposures. (This is a topic that has come up a lot since the September 11 attacks, bolstered by other tragic news such as the 2012 Sandy Hook Elementary School shooting). The next most popular type of bills filed during the first quarter of 2015 included bills revising the definition of an employee (37 bills), occupational diseases (36 bills), reimbursement and fee schedules (33 bills) and indemnity benefits (32 bills). The definition of employee versus Independent Contractor or subcontractor has been a popular issue regarding lawsuits such as Uber Technologies and Lyft, Inc. and the self-storage and moving marketplace eMove, Inc. Interestingly, on the issue of benefits (and attorney fees that apply to those benefits) “If you increase attorney fees you are likely to increase attorney involvement,” aid Lori Lovgren NCCI Division Executive of State Relations . However, she also noted: but “injured workers are going to need assistance. 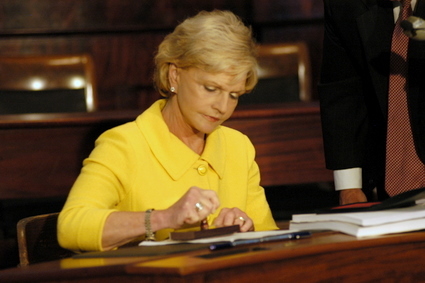 If the compensation to attorneys is not enough for attorneys to assist, then there is going to be an access problem.” Her reference was to the Florida Supreme Court case Ciastellanos v. Next Door Company, which explores whether attorney fee caps were constitutional. This entry was posted in Government, Legislation, Workers' Compensation and tagged first responders, Lyft, misclassification, National Council on Compensation Insurance, NCCI, Scott Walker, Uber on May 21, 2015 by Thomas Domer. 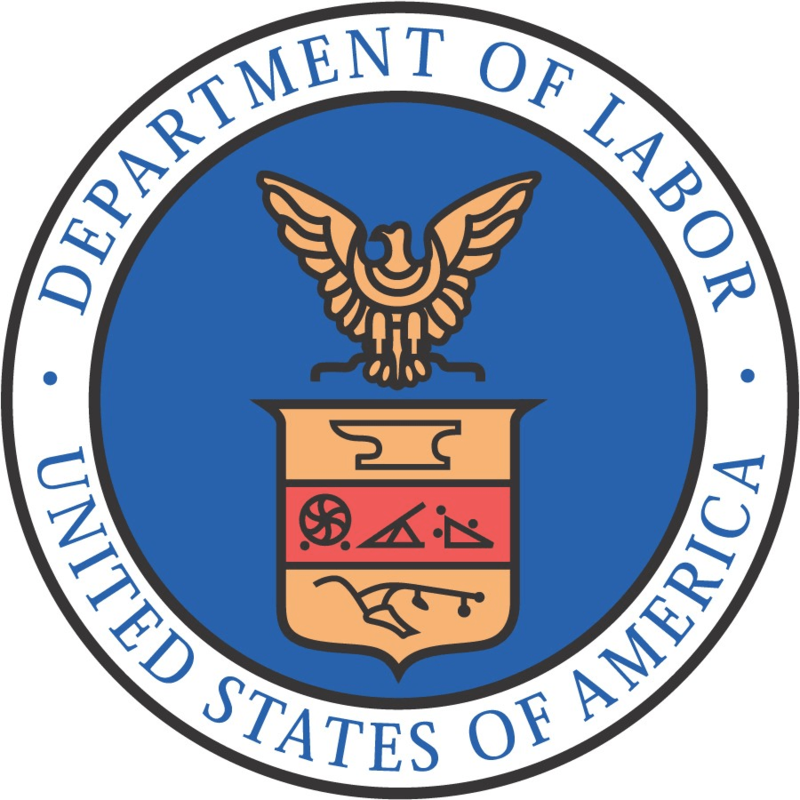 The U.S. Department of Labor has recovered more than $1 million in back wages and liquidated damages for 196 employees of Bowlin Group LLC and Bowlin Services LLC out of Ohio and Kentucky. Bowlin Services installed cable for Insight Communications, a cable, telephone and Internet provider in Kentucky. The defendants misclassified 77 employees as independent contractors and violated the Fair Labor Standards Act (FLSA) by denying these workers access to critical benefits, including minimum wage, overtime, family and medical leave, unemployment insurance, workers’ compensation and failing to maintain accurate payroll records. Misclassifying employees negatively impacts our economy, generating losses to the U.S. Treasury, Social Security and Medicare funds, state unemployment insurance, and state workers’ compensation funds. It also leads to unfair competition because businesses that play by the rules are at a disadvantage. This problem has become so acute in Tennessee that last month the legislature passed Senate Bill 833, which has been signed into law and imposes penalties on construction companies for misclassifying workers in an attempt to evade workers’ compensation premiums. A Tennessee study in 2012 revealed losses of up to $91.6 million in workers’ compensation premiums. North Carolina has identified the problem but has yet to take any action. Until states aggressively prosecute misclassification, this fraud will continue. This entry was posted in Employee Misclassification and tagged Department of Labor, economy, FLSA, fraud, misclassification on August 19, 2013 by Charlie Domer. This entry was posted in Fraud and tagged Bev Perdue, Executive Order 125, misclassification on February 11, 2013 by Charlie Domer. This entry was posted in Employer Fraud, Workers' Compensation, Workplace Safety and tagged Boom Boom Room, exotic dancers, independent contractor, misclassification, shooting, strippers on September 24, 2012 by Thomas Domer.